Mobility is here and it’s transforming businesses across every industry, in every part of the world. 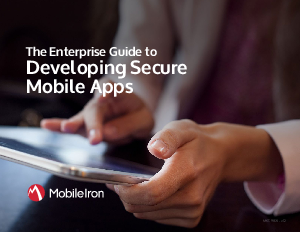 For enterprises that have traditionally relied on monolithic legacy applications, the transition to mobile can introduce several challenges that come with navigating uncharted mobile territory. For instance, how do you decide which apps and functionality to deploy first, and how do you find the right resources and best practices to support your mobile goals?